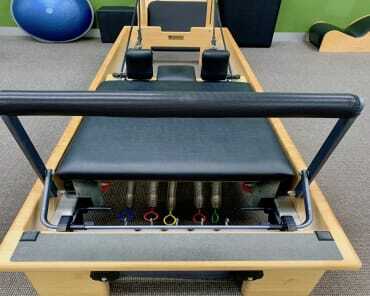 At least that's what Joseph Pilates used to believe and I have to say that I agree with him. His exact words were..."If your spine is inflexibly stiff at 30, you are old. If it is completely flexible at 60, you are young." 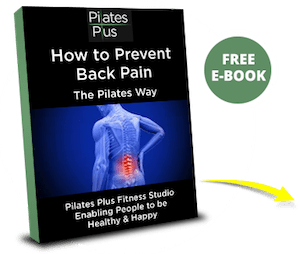 Back pain is the most common complaint that takes people to the doctors, even more than colds and influenza, so I'm sure that at some stage in your life, you have experienced tightness or stiffness in your back or neck. It may have been for just a short time, or it could be a daily occurrence, but there is one thing for sure...if you have back stiffness and tightness it reduces the quality of your day to day life and in extreme cases, stops your daily life completely, making you feel like you are 100 years old! What causes a tight, tense and stiff spine? There are lots of things that contribute, but essentially it boils down to posture. Posture has nothing to do with how fit you are. In fact, elite athletes can still have poor posture which contributes to injury and issues in the body with decreased sporting performance. So why do we develop poor posture? Well, in your body you have a group of muscles that have the job of holding your body upright and keeping it in good alignment and these are your postural muscles. They are a bit like the ropes and pegs that hold a tent upright. Unless you exercise these muscles specifically, they become weak and stop doing their job! So your spine isn’t being supported, your posture suffers and the lack of strength leads to stiffness, tightness and pain. 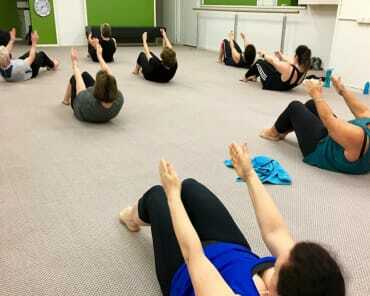 Pilates is the only exercise method that specifically targets these muscles to do their job and give you a strong, supple aligned posture! 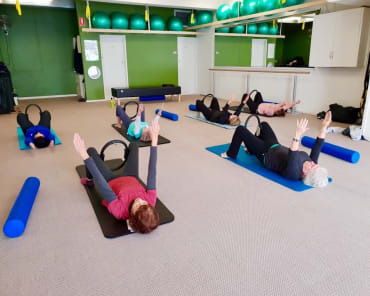 Pilates Plus has worked with hundreds of Bayside men and women who have eliminated pain, stiffness and tightness from their spines with quite dramatic changes in posture…it’s very rewarding and inspiring and motivates us to help even more people! Do you know how "old" your spine really is?